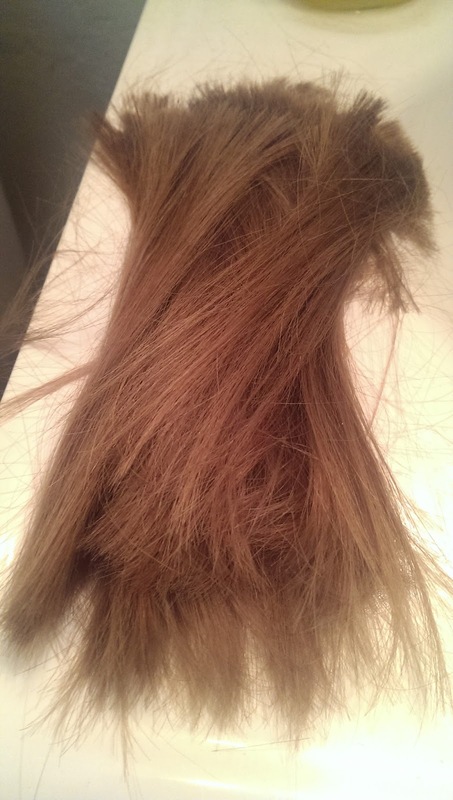 Yep, all of that hair is now cut off. Too many split ends, or as I like to call them, "side shoots"! I like to think of myself as a tomato plant. I'm just gonna leave you with that thought, no explanation. I'm a tomato plant.